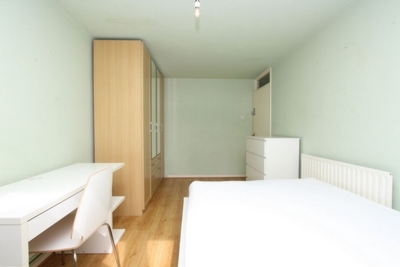 Cityrooms is pleased to prensent this superb, recently refurbished room. 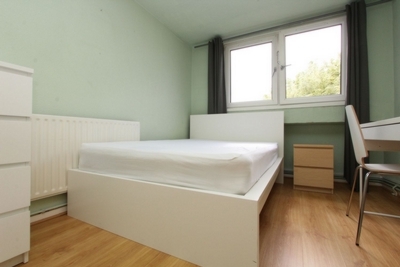 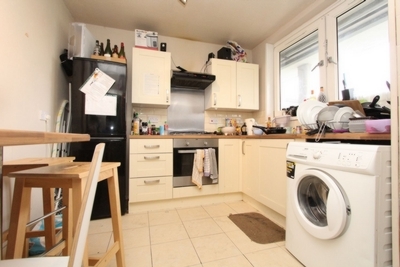 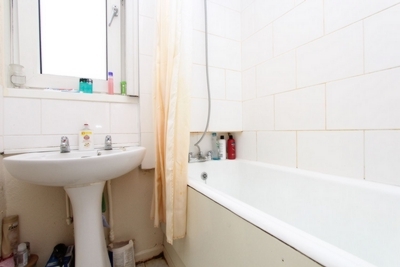 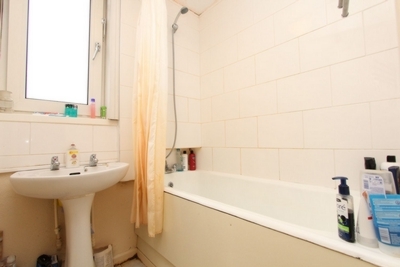 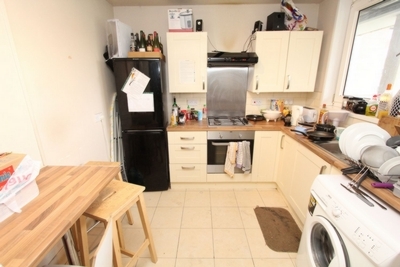 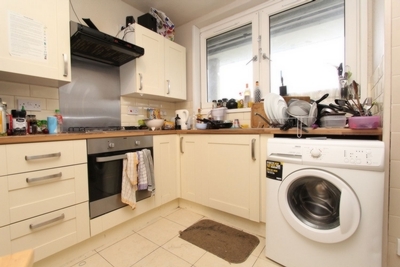 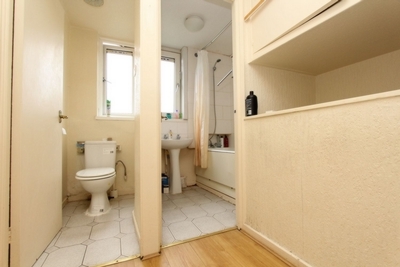 The property is an ex-local authority flat comprising bathroom, separate WC, kitchen. 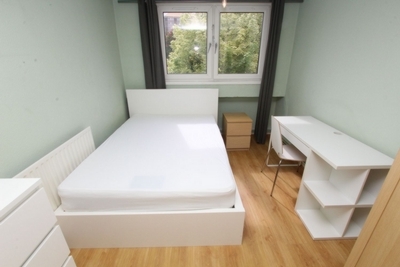 Countless amenities are within easy reach including Shoreditch, London Fields, Brick Lane and Stratford's Westfield centre all within ten minutes. 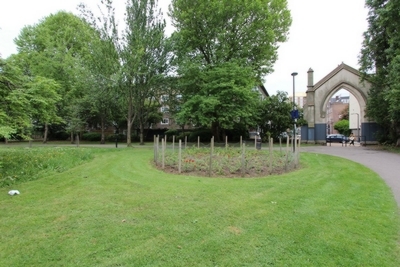 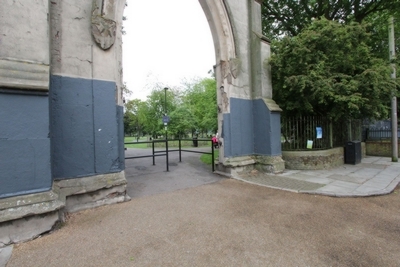 A local gym and swimming pool can be found just one minute's walk away whilst Victoria Park is just five minutes away.